Have you ever been curious to see where the Internet and all of your important data lives? For the first time, Google is opening their many locked doors and allowing people to see just how much work goes into to keeping their business up and running. What makes the tour interesting is that it isn’t done through video or guided tour, but actually done through Google’s Street View. 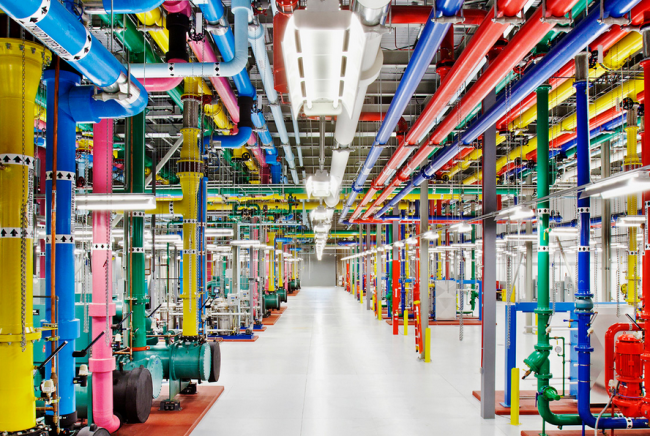 Once you locate one of Google’s many data centers, you can take a virtual walk through and get an inside look. A very neat and nifty feature indeed.